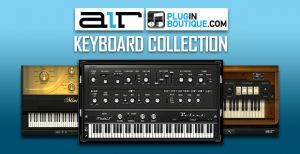 AIR has introduced the AIR Keyboard Collection [A Plugin Boutique Exclusive]. 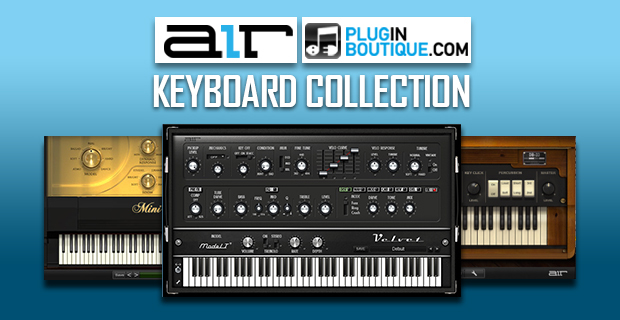 For the first time a user can get Velvet, DB-33 and Mini Grand together in AU/VST format with a saving of over 25%. Air Music Technology originally created Velvet, DB-33 and Mini Grand as exclusively for Avid Pro Tools these plugins are now available for all DAWS.